It is for the first time in my life that I am watching a Manipuri Dance. And it was awesome. Darshna Javeri, the great Manipuri dancer’s lecture on the dance and her experience added more color to the programme. 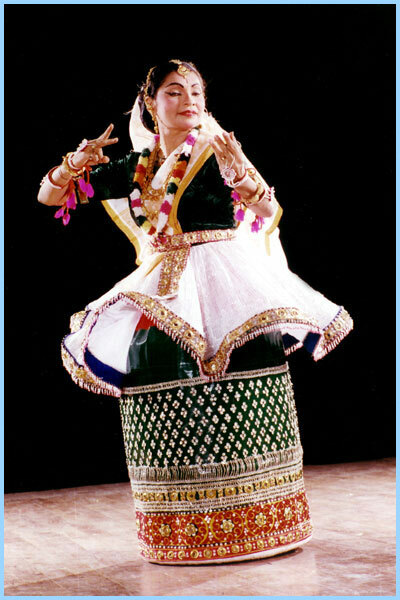 Manipuri is one of the six classical dance styles of India, the others being Bharata-natyam, Kathak, Kathakali, Kuchipudi, and Orissi. Manipuri dance is purely religious and its aim is a spiritual experience. They enacted rasaleela on stage which was so beautiful to see. I felt the nature of Manipuri Dancing is classical, traditional and scientific. They brought the gods at temples to theater without losing their divinity in a very elegant way. The dancers enjoyed each and every movement and they were so involved and dedicated in their dance. Their energy and grace was reflected on the viewers too . They played the dolak jumping around the stage with beautiful movements. And it showed their practice and confidence while they did the art . I felt proud about the nation’s enormous culture and art forms. Thanks to Spicmacay for arranging such a great opportunity for us.